Besides the Golden Deals now clients can buy on this new site luxury clothes, shoes and accessories like DKNY, Kessaris, Juicy Couture, BCBGMAXAZRIA, Converse and US Polo Assn. 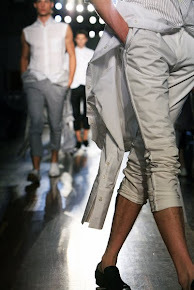 Only a few days 'in the air' and some products are already sold out, so have a look too. 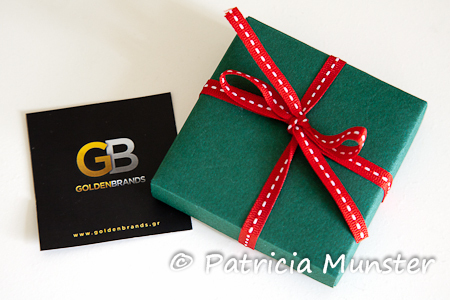 Until Christmas GoldenBrands offers free shipping and challenging prices. For more information visit http://www.goldenbrands.gr/.